Mixed operations quiz for 1st grade students online. 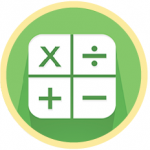 It features activities on addition, subtraction and division. 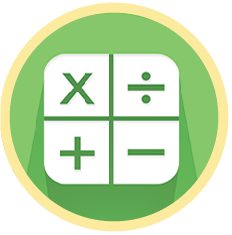 Students after taking this quiz will improve their skills in various aspects of 1st grade math. Addition deals with basic facts like 1 + 2 = 3, subtraction covers examples like 5 – 4 = 1 and so on. Learn and track your score.